In disasters, up to 90% of the surgical workload faced by national and international emergency medical teams involves limb injury. 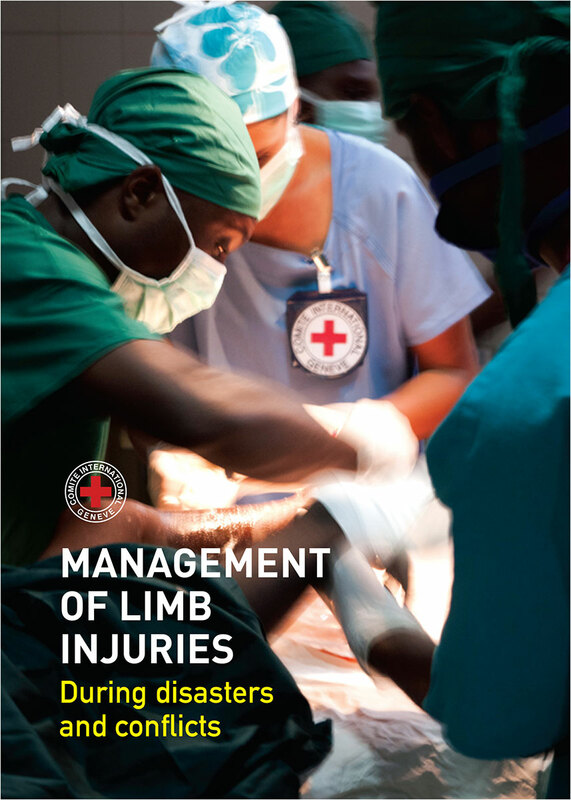 The need has never been greater for clear practical guidance for surgical teams to practice safe, effective limb injury care fit for the context of conflict or disaster, and not necessarily what they do in normal daily practice. The WHO Emergency Medical Team (EMT) Initiative helps countries and NGOs to set up teams that will be able to maintain agreed standards of quality and self-sufficiency, resulting in better patient care. With more teams striving to reach these standards, clear guidance on best practice is needed, particularly for managing patients with limb injuries, which make up the majority of cases. 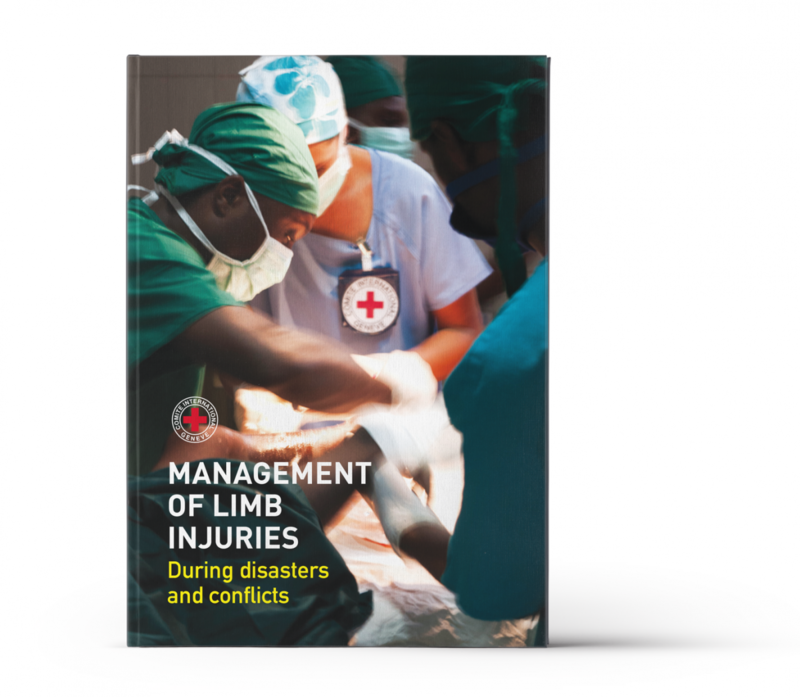 The consensus-based Field Guide—Management of Limb Injuries during disasters and conflicts and the complementary open-access online resources gathered here are aimed at providing that guidance. It draws on the expertise of the International Committee of the Red Cross, which has a long history of delivering care to patients and protecting them in conflict. This field guide will be regularly updated as new controversies are raised and evidence grows. We thank you for your commitment to deliver care to those that need it most in the world’s most challenging contexts and trust that you find this text fit for purpose. An initiative of the AO Foundation and the International Committee of the Red Cross.